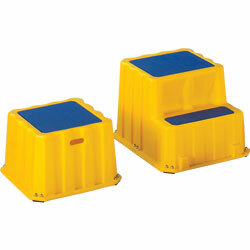 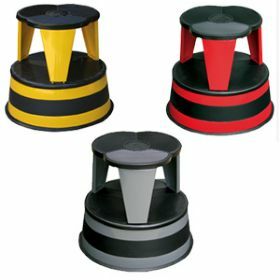 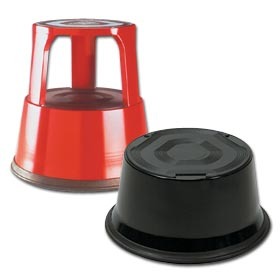 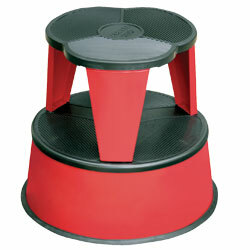 Material Handling Solutions is your source for step stools and other industrial equipment.Â Step Stools are perfect for accessing those hard to reach items from high shelves.Â Material Handling Solutions carries a variety of industrial step stools from, Rolling Step Stools to Rolling Steel Stools â€œPracticâ€�. 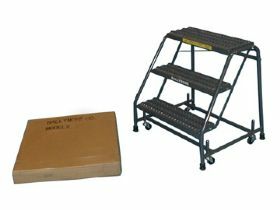 Â Â Please take your time to browse our web and check out all the different types of step stools and step ladders available for your needs. 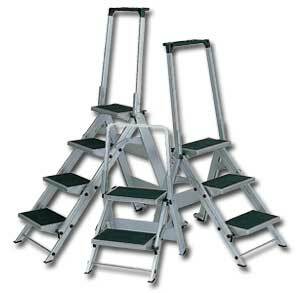 If you have any questions please feel free to call and a specialist will be happy to assist you.